Dairy Queen helps build new therapeutic technology – Dairy Queen Corp. 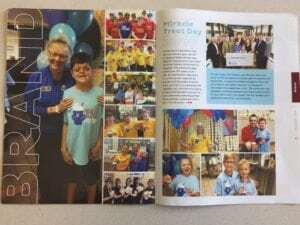 The Children’s Hospital of Wisconsin is feeling the impact of Dairy Queen’s fundraising efforts for local Children’s Miracle Network Hospitals. 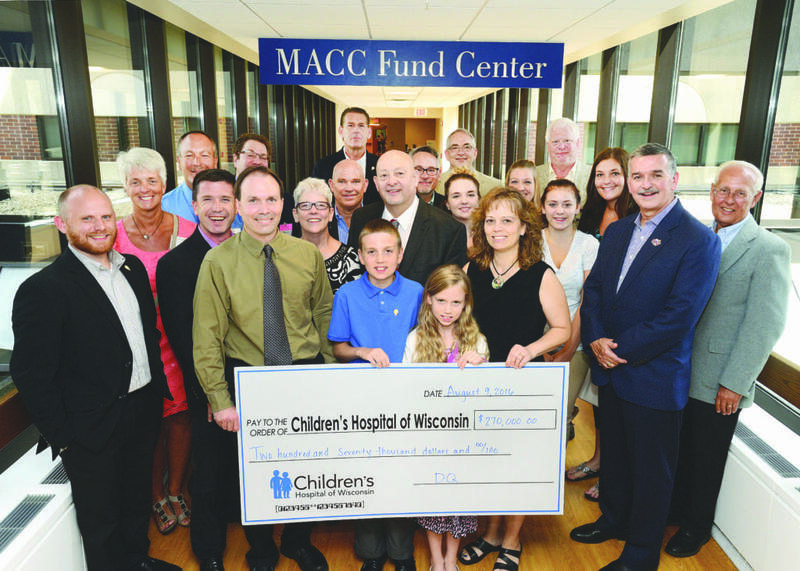 Earlier this year, IDQ President and CEO John Gainor joined DQ franchisees and corporate staff from southern and eastern Wisconsin to present the Children’s Hospital of Wisconsin with a check for $270,000 to help build new therapeutic technology in the hospital’s teen center. The story was highlighted in the most recent issue of World of DQ magazine.